The dichotomy about invasive species is that they are easy to eliminate when they first arrive, but difficult to detect. By the time their presence is obvious, eradication is nearly impossible. So the best approach is a great defense – keep them out from the get go. Live Asian green mussel (left) removed from a drydocked vessel shows that mussels can survive sea journeys and potentially establish in new areas (right). Australia and neighboring New Zealand take biofouling seriously. Asian Green mussels, European green shore cabs, European fan worms, and New Zealand screw shells are just a few of the rapacious newcomers that have entrenched themselves in Aussie waters and currently lord it over unprepared native ecology. 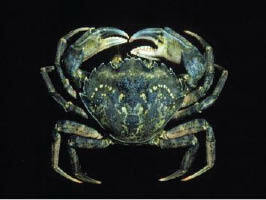 The European green shore crab is an invasive species wreaking its share of havoc in Australian waters. But biofouling is not just a problem Down Under. The Australian guidance presents statistics indicating that biofouling has resulted in introduction of 70% of non-indigenous marine species introduced into coastal North America; 78% in Port Phillip Bay, Australia; and more than half in the North Sea, to cite a few. One of the bryozoans was already native to the Mediterranean, so required no action. The second could not survive for long in the larval stage, and thus was not a real danger. 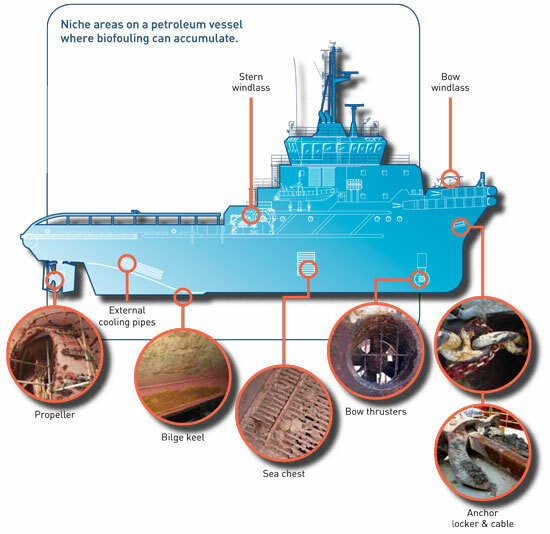 Nonetheless, Noble undertook careful ballast management to guard against biofouling. A recommended guide to ballast management is http://globallast.imo.org. 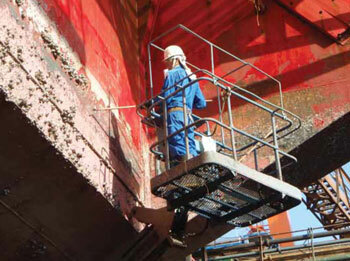 In the USA, the state of California has specific legislation and regulation in place on biofouling. On the federal level, though, no rules exist, other than a general quarantine rule that could potentially be imposed. But the eyes of the US public and government show some signs of focusing on the biofouling issue. For example, an MMS official based in Alaska informed me recently that he had begun receiving questions on the topic. On another front, the International Maritime Organization is proposing a system of environmental indexing for ships. This index aims at qualtifying efficiency – environmental efficiency of propulsion equipment and fuel efficiency of engines. Only cargo-carrying vessels are affected thus far. Since mobile rigs carry no cargo, they are exempt. IMO is likewise keen on control of greenhouse gases (GG). The organziation reportedly likes the Cap and Trade approach, already implemented in Europe and under consideration – and fierce debate – in the USA. 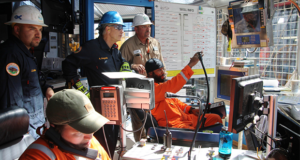 However, implementation of GG limits is a perogative – for mobile offshore rigs – of the Flag State. The hitch is that the common Flag States – i.e., Vanautu, Liberia, Panama, etc – fall under Annex II of the Kyoto Agreement on GG. These are the countires exempted from GG controls. So the immediate consequences for offshore contractors are limited. 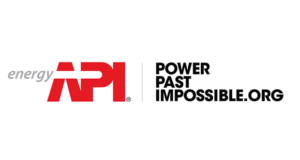 Another dog in the fight is the European Commissions’ Integrated Pollution Prevention & Control Directive (IPPC), which sets thresholds on power generation. Slated for possible July implementation, the IPPC requires that output above the thresholds must employ “the best technology” on new installations. This is an issue, because some of the new, large MODUs already exceed these thresholds. The real rub is that while the thresholds are defined, no definition exists for “best technology”. A classic conundrum, indeed. Illustration adapted from a diagram provided by Mermaid Marine Australia Ltd. Unfortunately, benchmarks for engine efficiency are basically non-existent industrywide, limiting comparisons. The best advice is first to be aware of the requirements. Then, develop and understand one’s corporate strategy. How efficient should one’s rigs become? How to best assess potential problems when moving into a new area? Preparing for environmental regulations may not be covered by one’s contract. Will the operator or contractor take responsibility for site-specific preparation? And on the biofouling front, it is small world – for people and invasive species. Thanks to Alan Spackman, IADC Vice President-Offshore Technical & Regulatory Affairs, in preparing this column.